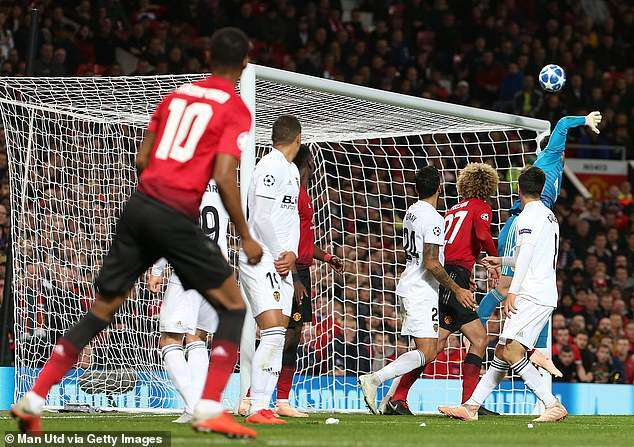 Manchester United were held by Valencia to a goalless draw at home with the pressure continuing to mount on manager Jose Mourinho. 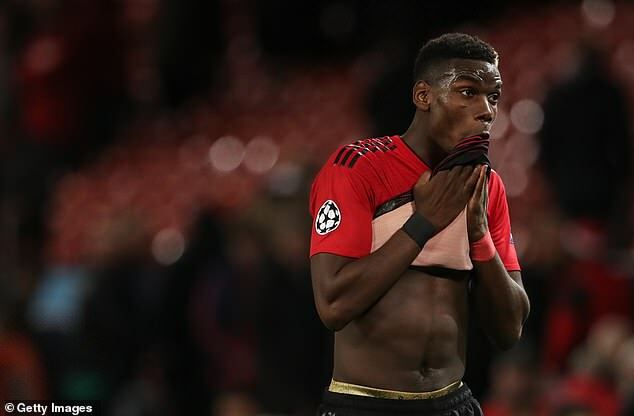 Romelu Lukaku, Paul Pogba and Marcus Rashford failed to break the deadlock for the Red Devils as they remain unbeaten in their opening two games of their Champions League campaign. Here Eagleseye Footy looks at how Mourinho’s stars compared with the Spanish opponents following their goalless stalemate at Old Trafford. Had very little to do against a Valencia side who couldn’t turn their approach play into chances. Brought his combative approach to the United back-four and made a vital late interception. Another defender recalled to the line-up who added bite despite taking a blow to the throat from Rodrigo. Another game, another centre-back partner for him. Coped well in what must be a difficult situation. Became more influential as the game wore on as he continues to grow in confidence. Didn’t have nearly enough impact but made a vital clearance header towards the end. Worked hard for his old Chelsea boss but guilty of being sloppy in possession at times. Looked like he was going through the motions at times but went close with a second-half free kick. Better cutting in front the left and was United’s brightest player. Hit the bar late on. Another ineffective performance given that he is meant to be one the few players still backing Mourinho. Switched from left to right but it made very little difference. Disappointing again for a player of his talent. He has done a fine job at turning Valencia around and that was evident in a confident performance from the Spaniards.